This indoor, 1-hour class is made possible via funding from Kaiser Permanente, and in partnership with Contra Costa County Library. For adults and teens, no bike required. 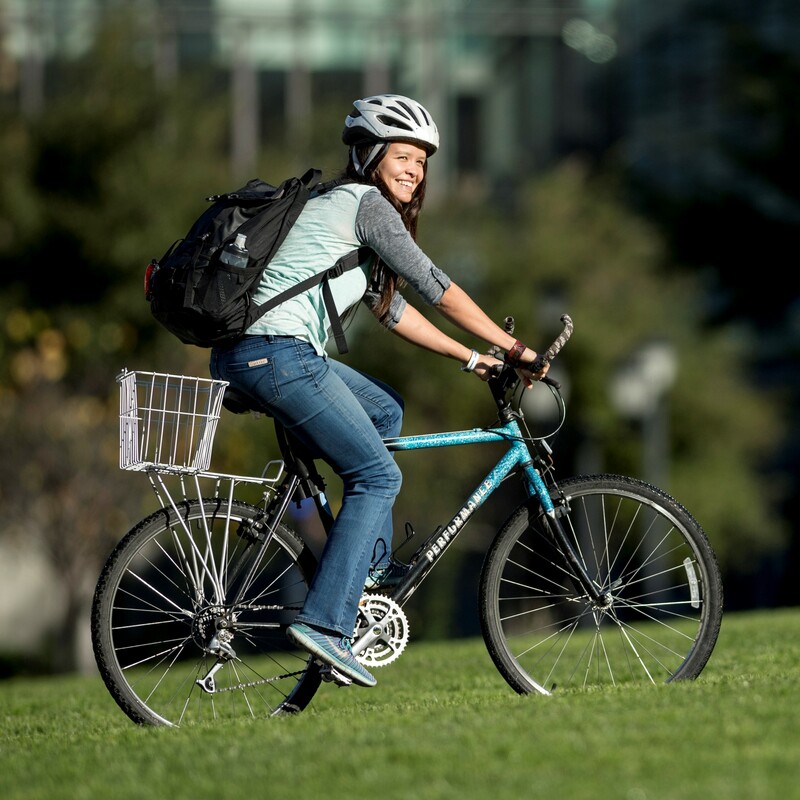 Bicycling to shopping, transit, or work is a great way to save money, stay fit, and help the environment all in one! At this workshop you'll learn how to outfit your bike, adjust a helmet, avoid common crashes, get a green light at traffic signals, and have more fun on every bike trip.